"I highly recommend Windyke Landscape Services for all my lawn and bed spraying needs. They do great work!" "I wholeheartedly recommend Windyke Landscape services. They have exceeded my expectations and have made my lawn a thing of beauty. Something I never could have done myself." Our Personal 100% RISK-FREE Satisfaction Guarantee! You will be absolutely thrilled with our service and our well-trained team. Our definition of success is when you, the customer, are perfectly satisfied with the final job result. No matter the reason, we will return and fix any issue for FREE. Nothing is more important than your complete and total satisfaction. How Do I Keep My Lawn Green? Ever wondered why certain lawns in you neighborhood look duller than others? Have you ever struggled trying to decide what the best weed control product is? 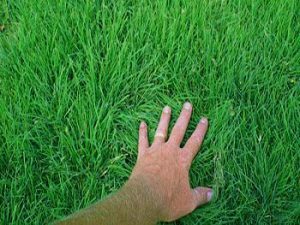 Turf needs to be cared for, monitored, and treated by licensed professionals. They know the right blends and amounts of fertilizer that will keep it healthy, disease free, and a beautiful green color. The right blend of Nitrogen, Phosphorous, and Potassium is essential to growth. The green color of your grass will develop when nutrients and new growth are at premium levels. It is surprisingly affordable to keep your lawn green and weed free. Here at LawnMan, our team is educated on the specifics of Fertilization and Weed Control and dedicated to providing you with the solution. 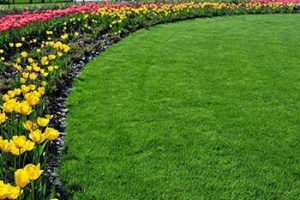 We provide a Fertilization & Weed Control Program that treats your lawn with the right fertilizer in the most beneficial seasons. LawnMan has been offering professional lawn care services at affordable prices to the community for a long time now, and if we have learned anything, it’s that offering our customers the best in customer service is as important as the lawn care services we offer. LawnMan believes that every customer deserves a professional experience to ensure our clients are extremely satisfied with our work. Now we are improving out site to make it easier than ever to find and request the services you may need. Summer is the time of the roses – these lush, fragrant and gorgeous flowers have the time of their life these months, charming you with their bright bold colors, their hypnotizing scents and their surreal beauty. But the scorching summer months in your area may also negatively impact your roses, together with pests and specific diseases, all leading to incommensurable damages. 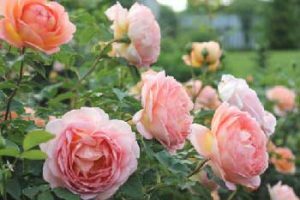 Today, our lawn care experts, together with their landscaping colleagues came up with a short guideline of summer roses’ care for you to take into consideration. Preserve your roses, keep them healthy and safe and enjoy a fragrant, colored and dreamy summer on your property! Lawn care is a pretty serious business. 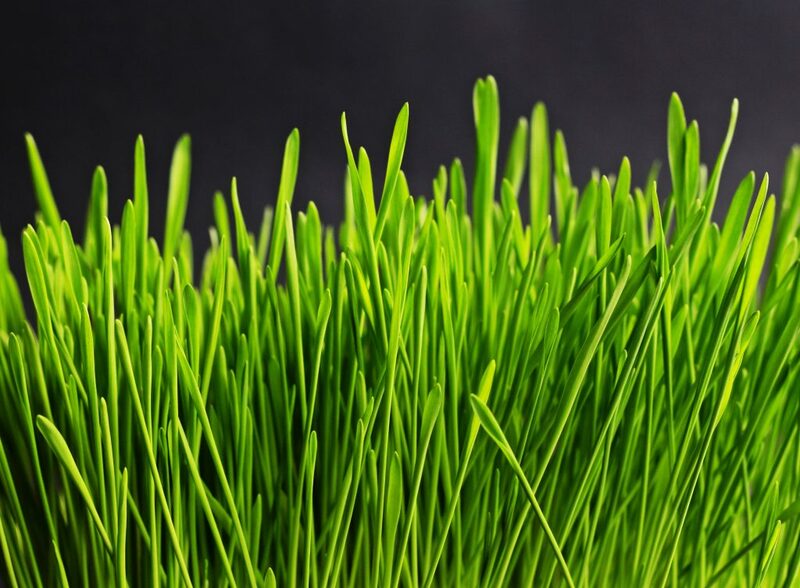 In fact, the United States spends approximately $30 million dollars per year on lawn care activities. If that sounds like a lot of money, that’s because 85 million households have private lawns and to keep these lawns lush, they use about 70 million pounds of fertilizer and 80 million pounds of pesticides each and every year.